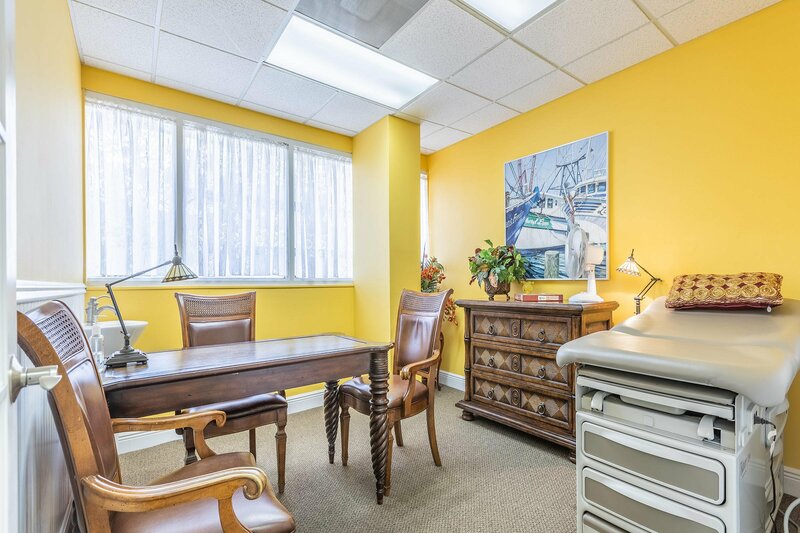 Unique opportunity to own an office condo located on the 1st floor in a Class A Professional Office Building, the 12th Street Professional Plaza caters to a diversity of innovative business and entrepreneurs in a friendly business environment. 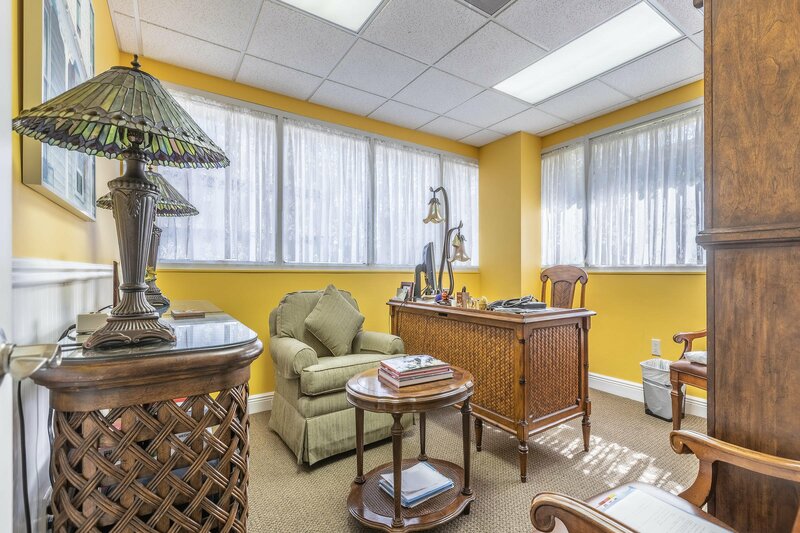 Unit 103 is beautifully renovated with bamboo, carpet and tile flooring, a modern timber trim and multi-glazed doors. 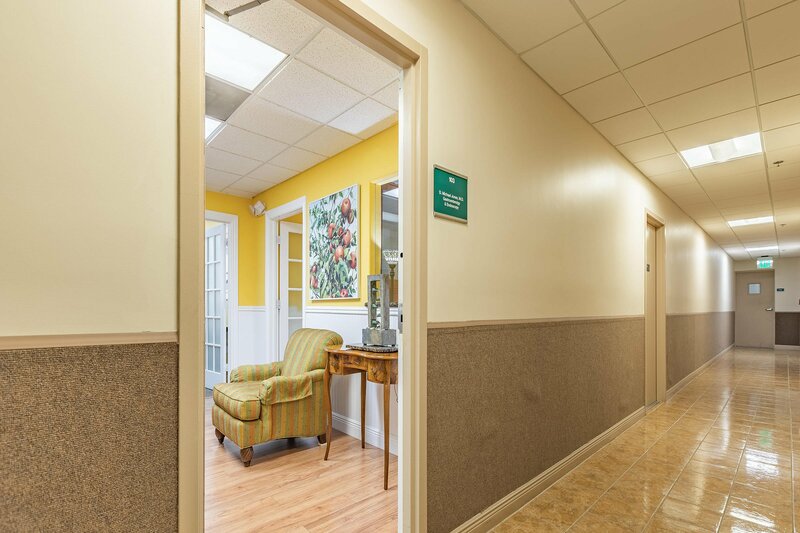 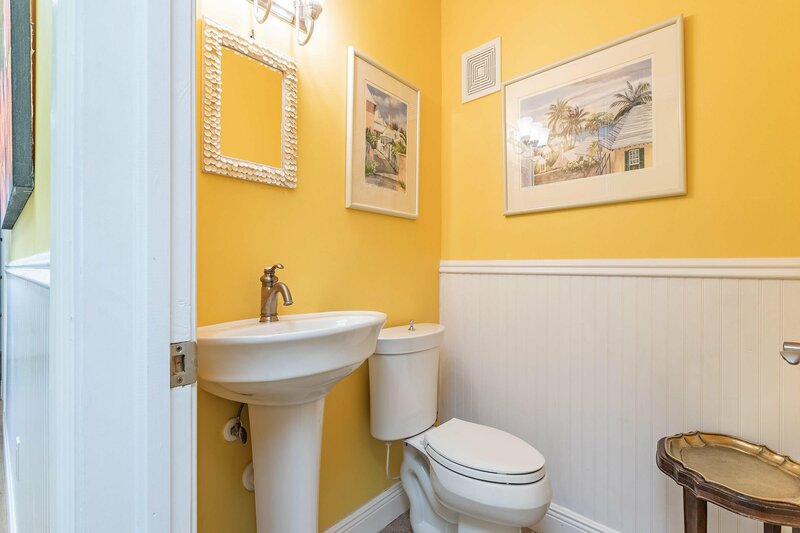 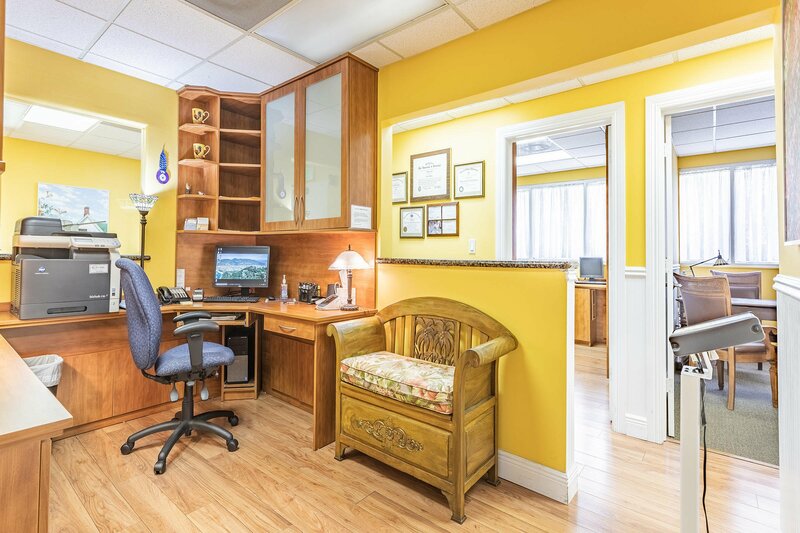 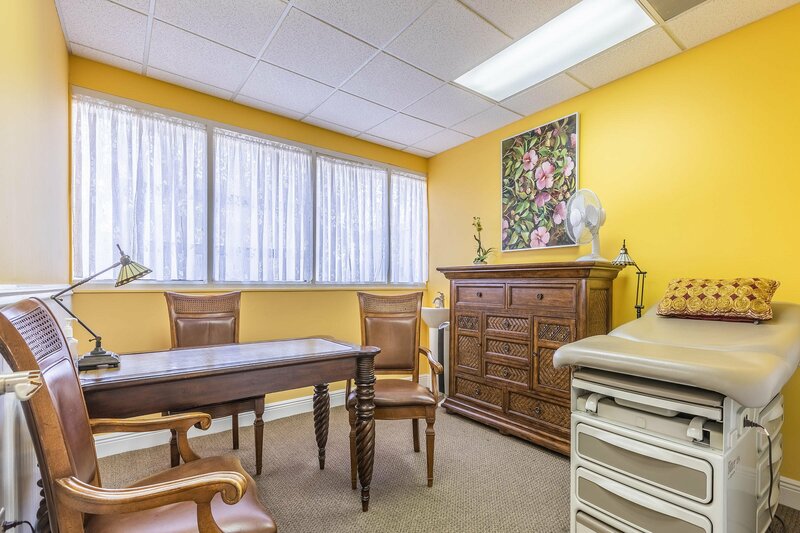 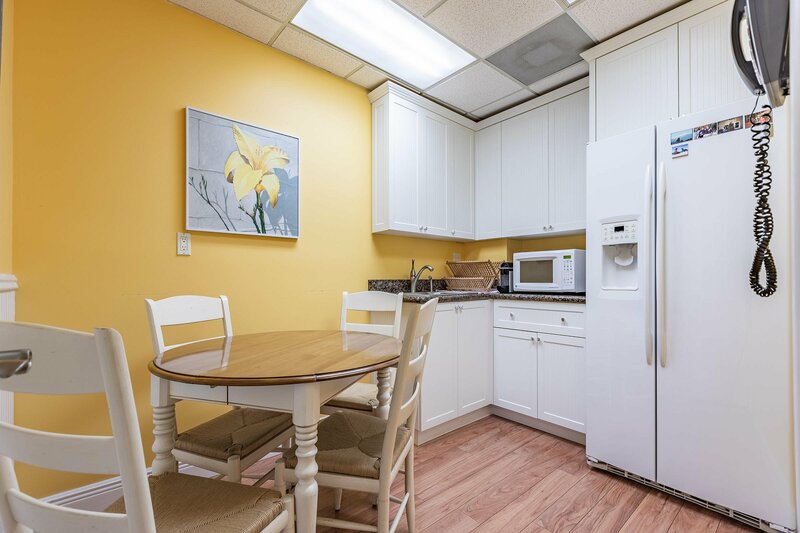 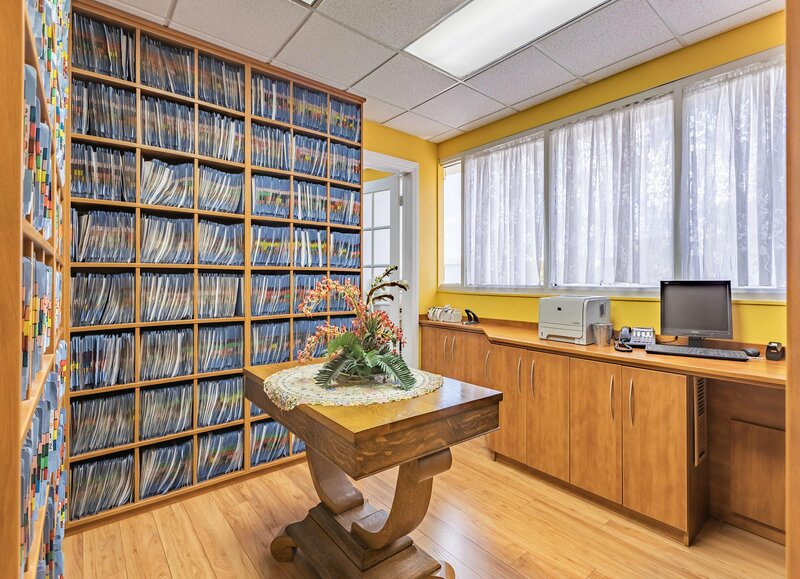 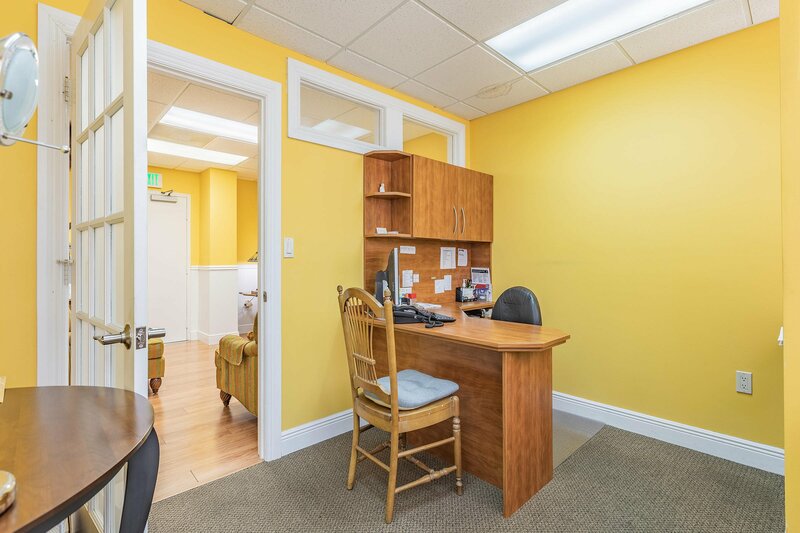 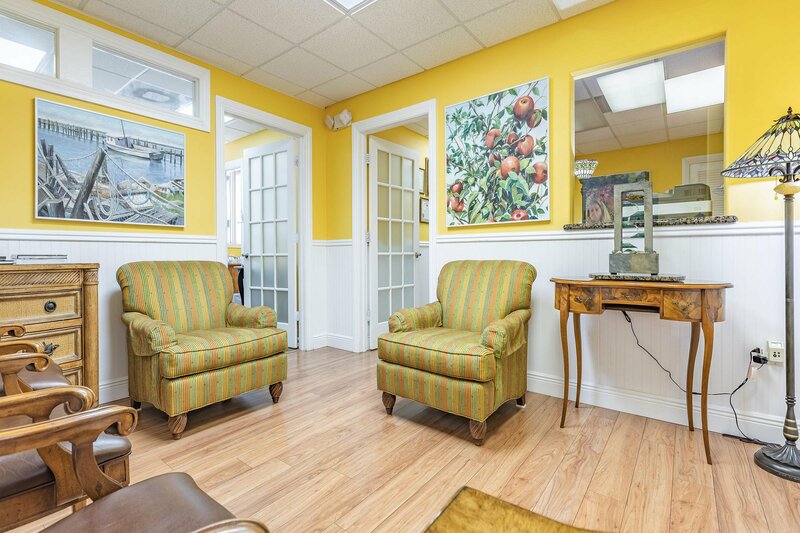 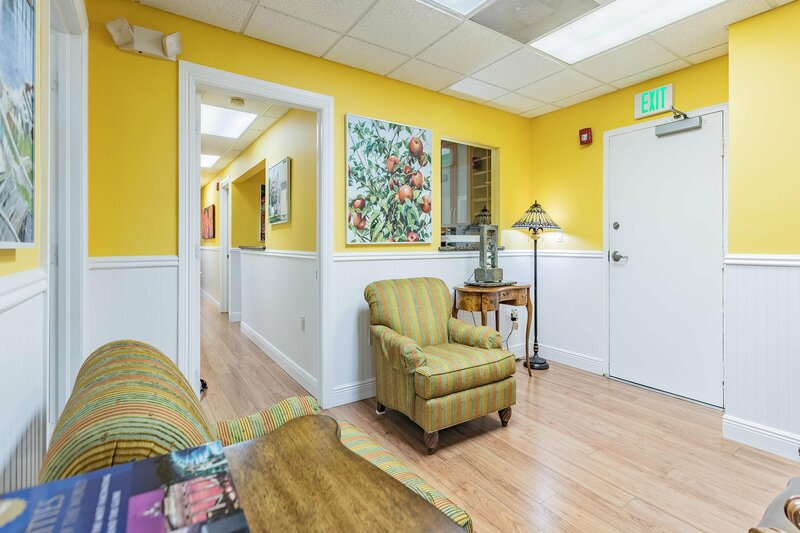 The 1350sf condo includes waiting room, reception area with built in cabinets and desk, two half bathrooms, breakroom/kitchenette, filing room with custom built-in shelves, and 5 offices two with sinks in place. 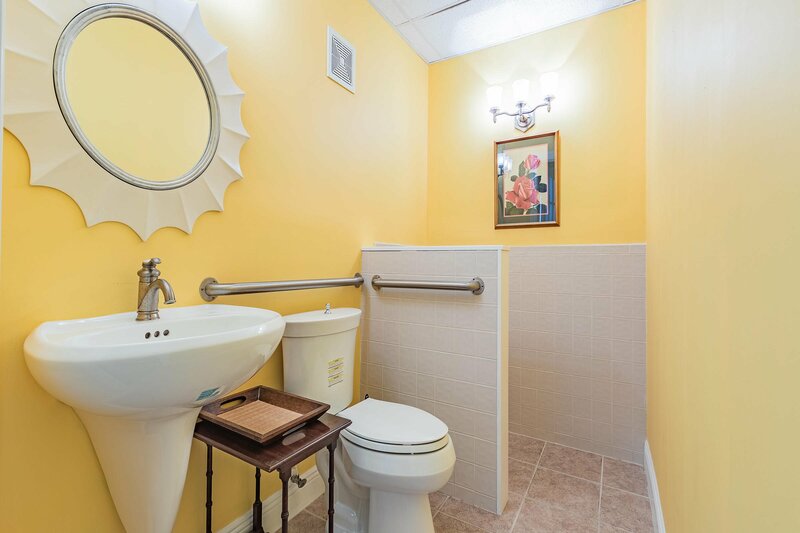 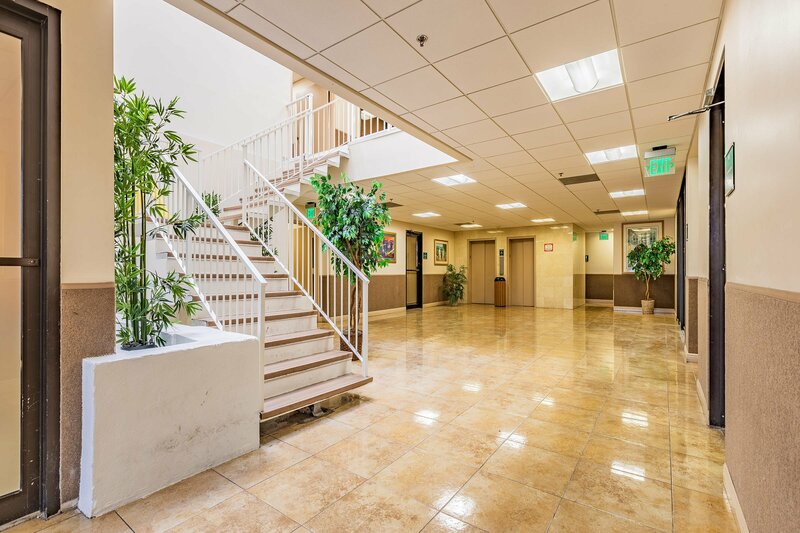 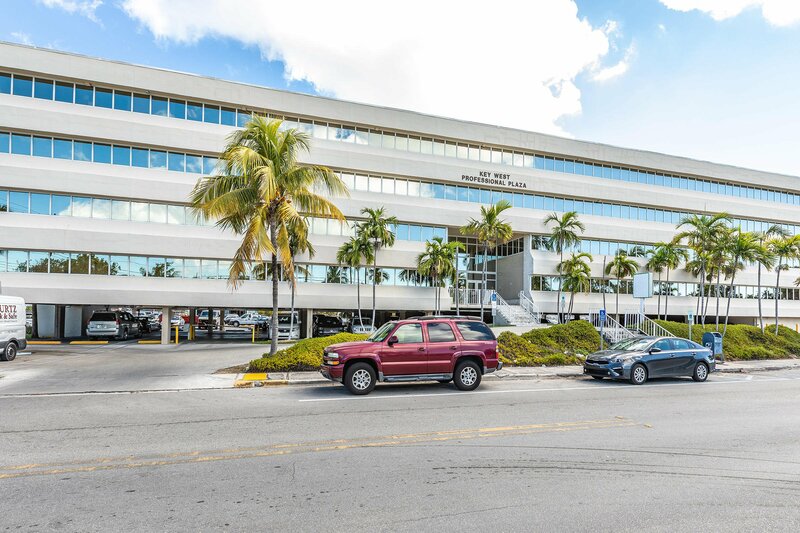 This building offers adequate off-street parking, common lobby with elevator and restrooms, tinted impact resistant windows, and high speed internet.